Great opportunity to own a Sundancer at a great price! Extremely low hours and usage, yet has had up-to-the-minute professional maintenance since new! 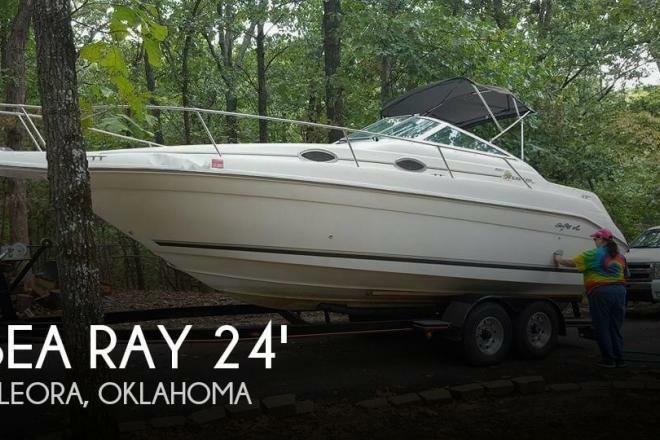 If you are in the market for an express cruiser, look no further than this 1995 Sea Ray 250 Sundancer, just reduced to $18,000 (offers encouraged). 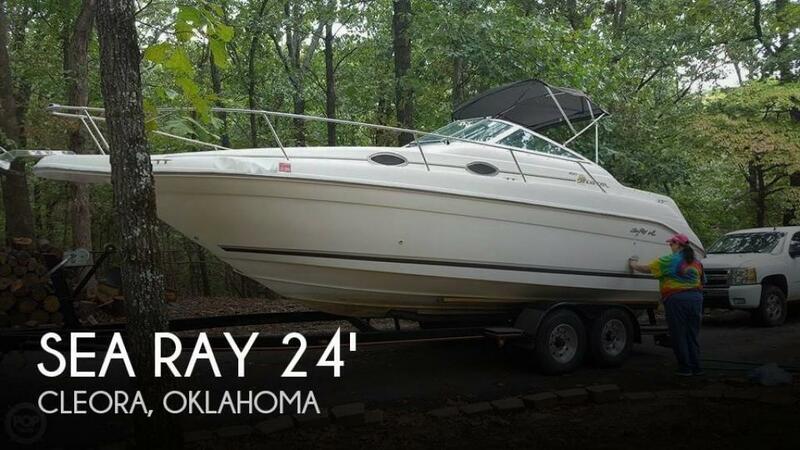 This boat is located in Cleora, Oklahoma and is in good condition. She is also equipped with a Mercruiser engine that has only 180 hours. Reason for selling is getting a new boat..